ONLINE EXCLUSIVE! 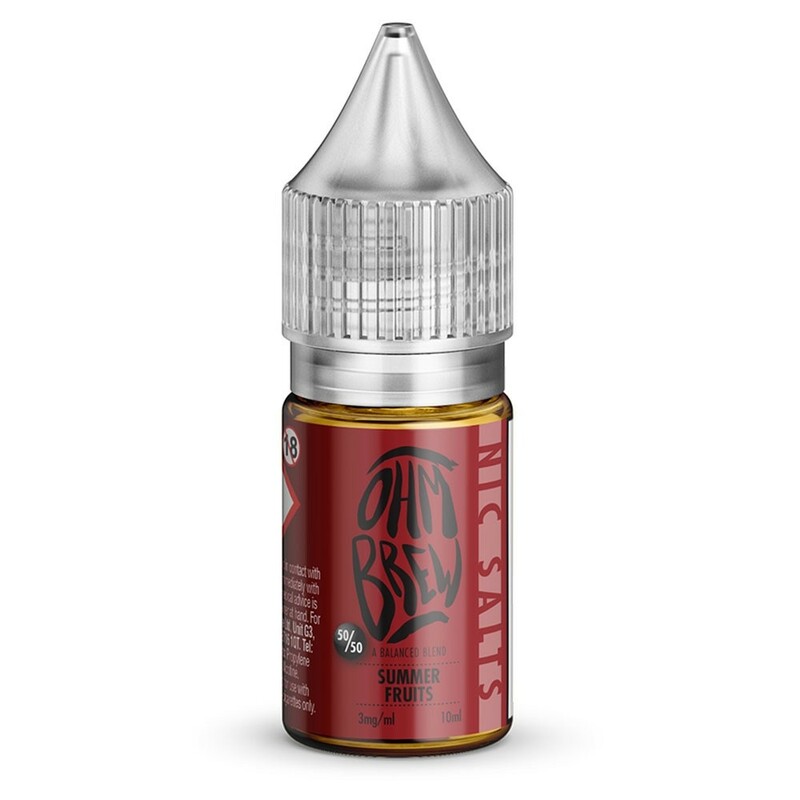 Looking for the kind of vape that will satisfy those taste buds day in day out? We have it right here with Ohm Brew’s Summer Fruits. In a fruity fusion of mandarin, melon and golden delicious apple, this all-day-every-day nic salt offers a perfect blend of sweet and fresh flavours.